It’s New Year’s Eve (morning) I want to take a few moments to reflect on the past year. This was my first full year working from home with my online business. The words that come to mind when I think about this past year are: Crazy, Awesome-Sauceum (a real word in our house), and Thriving. 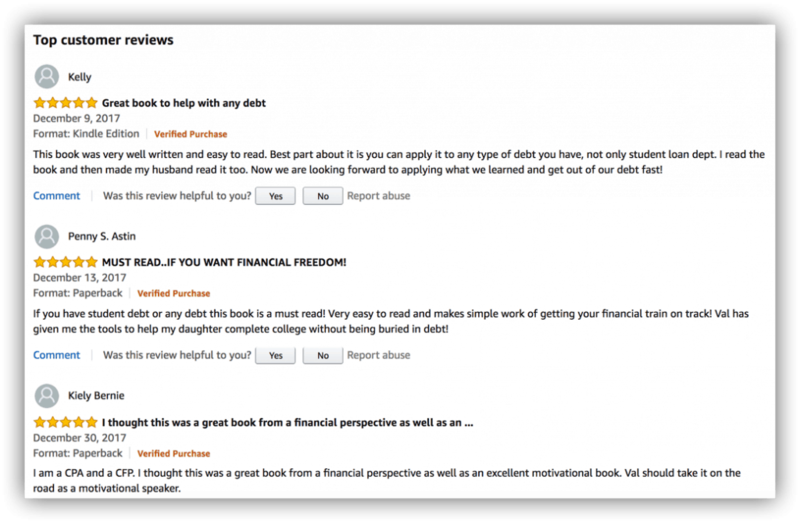 Ever since I got out of debt and paid off all my student loans (full details in my book), I continue to know goals work. Setting goals. Writing them down. Thinking through the steps that need to happen. Setting target dates. The whole process works for me. If I set goals, 9.5 times out of 10, I meet them. P.S. 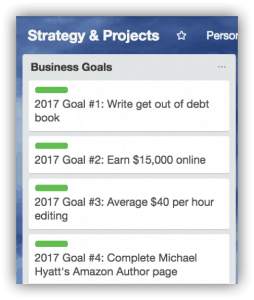 This is a screenshot of my goals in Trello, which is a free tool I love and use for both personal and business. 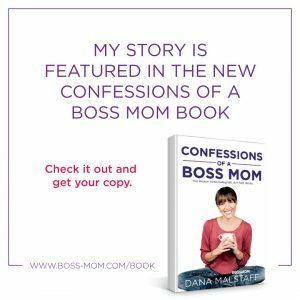 I found out about Trello from Dana Malstaff AKA Boss Mom. She has a free Trello training, which included sweet free boards too. I use Trello with my main virtual assistant client too. It’s the main tool our team uses for managing our projects and tasks. 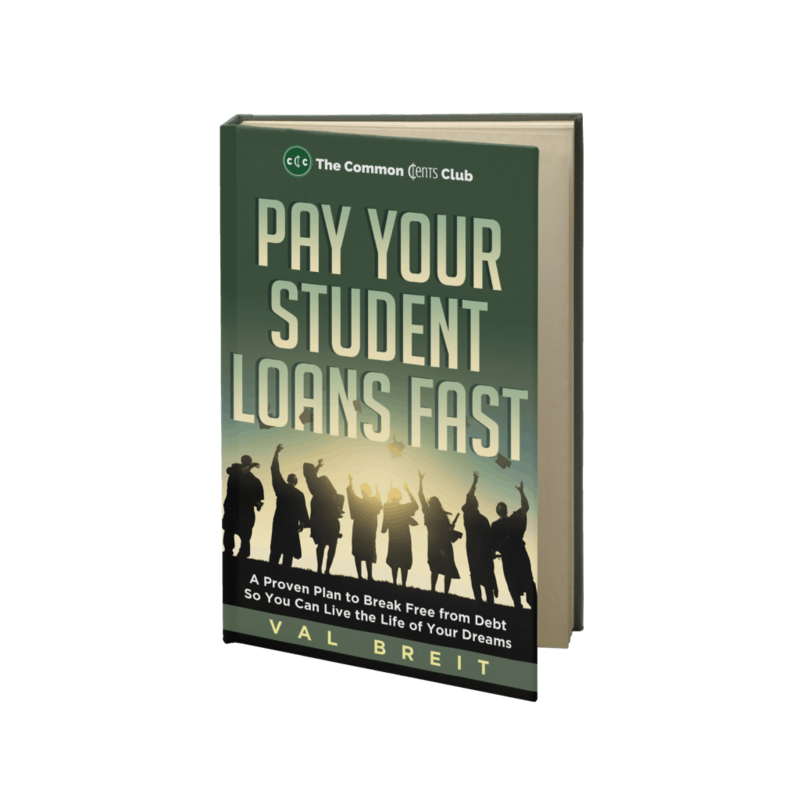 Goal #1: Write Get Out Of Debt Book –> COMPLETE! As of July 2017, I am officially an author with a legit book for sale on Amazon. It comes in both ebook or paperback. And just last night I tallied up the copies sold so far. I thought I had sold ~80 copies, but as of last night, I’ve sold 103! 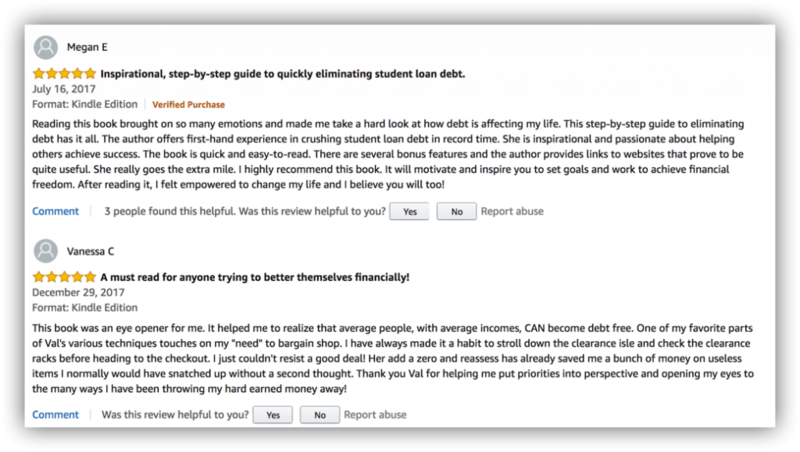 Which means that my story of getting out of debt, the inspiration that others can do it too, and the steps that show exactly how to do it has impacted over 100 different people/families! That’s crazy! Because honestly, just a few months before I started writing my book I said the words: “I’ll never write a book.” I thought I had nothing to write about and that I didn’t have anything valuable to share. Now I reflect on my old thoughts, read these honest reviews, and realize how harsh I was on myself. Look at all those people I get to help, inspire, and teach with my story and passion for getting out of debt and being smart with money! Plus, that’s only 10 reviews and I’ve sold over 100 copies…so take those positive words times ten! That’s a whole lot of crazy, awesome-sauceum, thriving goodness. I firmly believe EVERYONE has SOMETHING to share. So if it’s ever been an idea to write a book, do it!! Trust me, If I can do it, so can you! If you haven’t yet, I hope you spare an hour or two and check it out! Even if you don’t have student loans, you’re bound to know someone who does in this day and age. 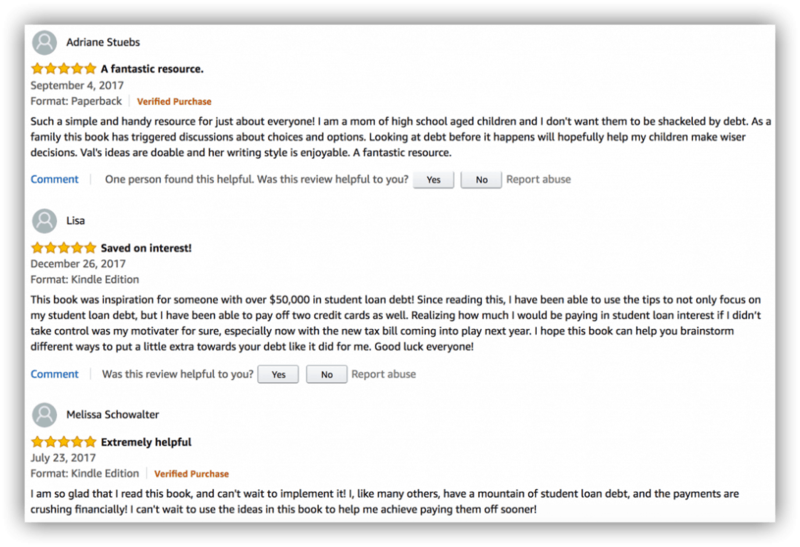 Plus, as you can see from the reviews, it really applies to any type of debt. Read the book. Follow the steps. Kick your debt to the curb. Start living a more fulfilling life with the things that matter most to you! Goal #2: Earn $15,000 Online –> COMPLETE! This came from a variety of sources, including virtual assistance, freelance writing and editing, book sales, and my first speaking gig at a private college. Check out this post to learn more about the 7 different ways I made money online this year. Goal #3: Average $40 Per Hour Editing –> COMPLETE! When I started my freelance editing business, I started at the bottom of the totem pole. I started providing hours of editing for free first. Then I moved up to dirt cheap. I did this in order to get testimonials and referrals before I could raise my rates. There are so many editors to choose from, I had to prove my skills first. 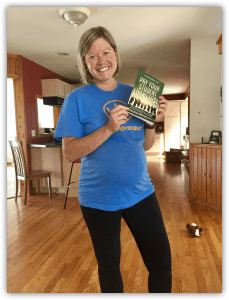 One thing I learned with being a full-time stay-at-home mom and an online business owner is my time is so valuable (as yours is too!). So I set this goal because I only wanted to continue pursuing editing if I could average at least $40 per hour. 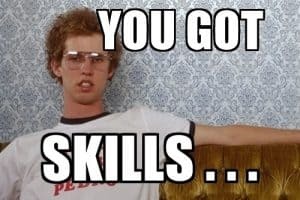 With the editing work I did this year, I averaged $43 per hour. Mission complete! 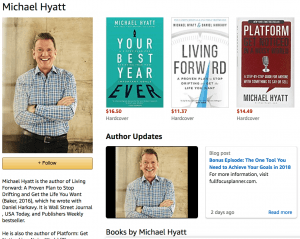 Goal #4: Complete Michael Hyatt’s Amazon Author Page –> Complete! Do you know Michael Hyatt? If not, I recommend you check out his stuff. He is a Wall Street Journal and USA Today Bestselling author. And he used to be the CEO & Chairman of Thomas Nelson Publishers (now part of HarperCollins). He also has a podcast, a blog, and several online courses. He makes awesome stuff. I’m a fan, to say the least. Do you know that every author with a book on Amazon has an Author Page? Here’s mine. And here is Michael Hyatt’s Author Page, which I helped make! This super cool project started unfolding at the end of 2016. 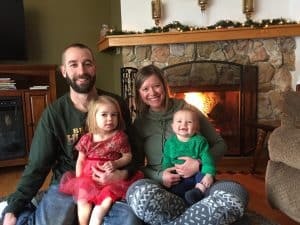 It’s a long, but neat story that started with a simple question I had about his page. Turns out, he ended up hiring me to revamp his page for him! What an honor. I share a little more about it in my post how to build an Amazon author page that rocks. So those were the 4 business goals I set at the end of 2016. I am super happy with how they all turned out. That would have been enough for me to call it a successful year, but way more happened than I could have predicted. And that’s just the business stuff! Which is just my part-time job. For me, my family is first, and it’s my full-time job. 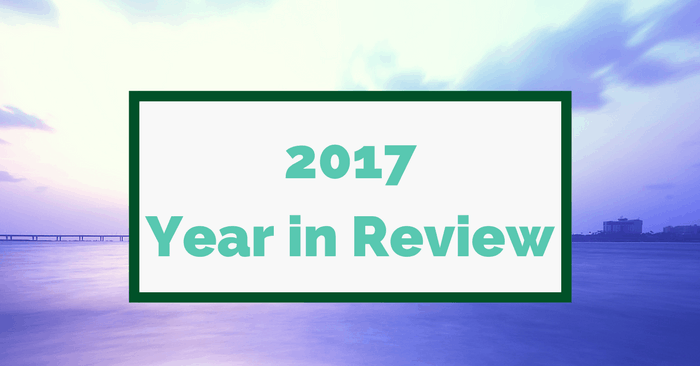 Here’s a quick review of my two biggest personal milestones in 2017. We sold our first home (in one weekend), bought a new home, and moved! It was a crazy, crazy, stressful, and crazy process. The market in our area was HOT this year, and I’m not even exaggerating when I say the homes were selling within a few days or even a few hours after being listed. I am so glad that is over. I love real estate. I enjoy changes. And I love our new home. But I do NOT plan on doing that again in 2018. My days and nights became a lot busier as I became the mama to a sweet little boy in July. He is 5 months now and jumping in the jumper, squawking like a dinosaur next to me as I write this. He has the cutest blue eyes, dimples, smile, and an absolutely adorable laugh. He has had some health challenges, which we’re still trying to figure out. And I am still getting up with him MANY times each night. Five months of being up at night with him, plus being up all day with him and my 2.5-year old daughter, has put me in a state of exhaustion I never knew before. That’s why I’ve taken a break from writing on this blog actually. What Will 2018 Bring For Me? Hopefully more sleep, fewer doctor visits, stronger faith, and touching the lives of more people. My word for the year is a surprising one: Gentle. I recently read a book called Anxious for Nothing, which focused on the Bible verses Philippians 4:5-11. 5 Let your gentleness be evident to all. The Lord is near. 6 Do not be anxious about anything, but in every situation, by prayer and petition, with thanksgiving, present your requests to God. 7 And the peace of God, which transcends all understanding, will guard your hearts and your minds in Christ Jesus. I want to be more gentle with myself, with my family (even when I’m completely sleep-deprived and frustrated), and with others. I want to use my gifts to help others and show God’s greatness through all I do. I want to let my light shine! Are you a mom who wants to stay at home but needs to earn money? It can be done. Want to stop throwing away money on the interest on all of your loans? You can do it. Always wanted to write a book? You bet it can be done. 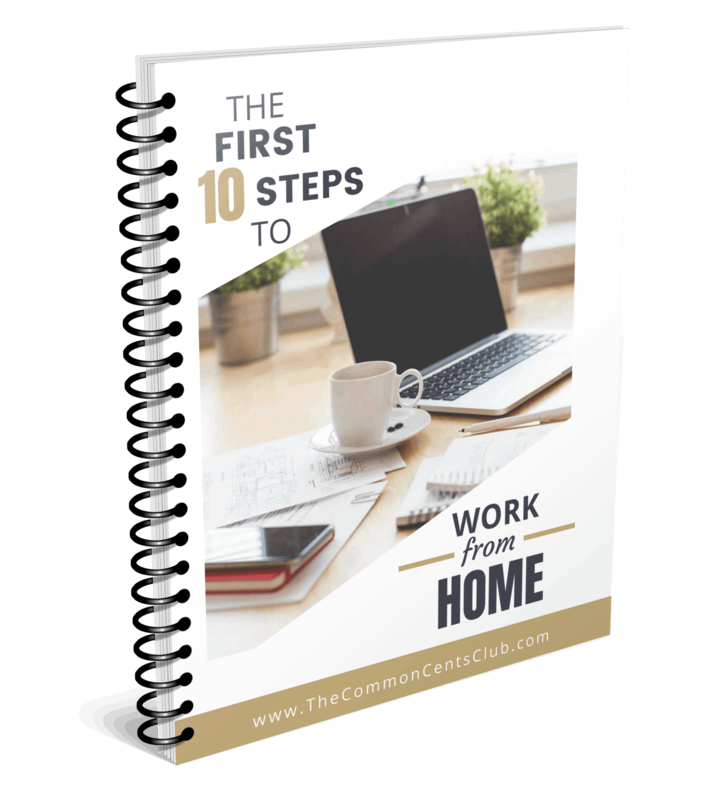 Need to make more money but want the flexibility of working from home? Yuppers. There’s no better time. Why not YOU?! And why not NOW?! What would you be proud to achieve in 2018? Comment or send me an email. I love talking goals!